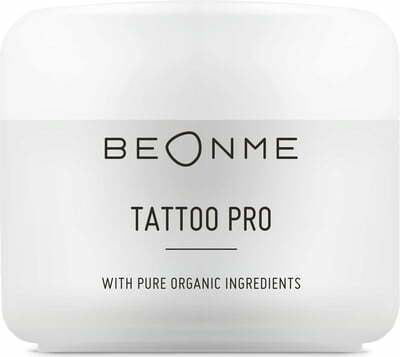 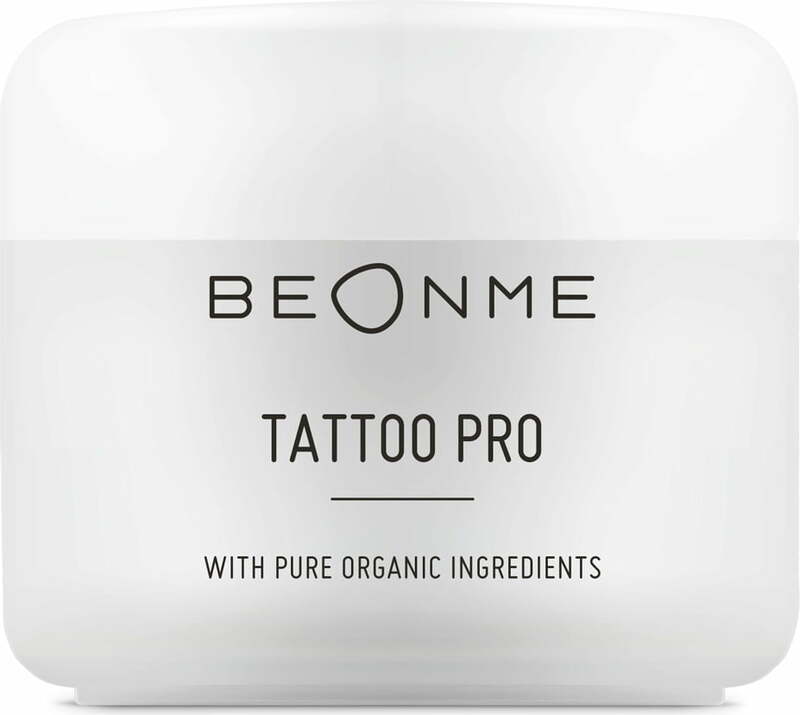 The Tattoo Pro Cream by BeOnMe is made up of a natural composition of organic oils that allow the needle attached to the tattoo machine to glide across the skin, protects the stencil and counteracts excessive bleeding. 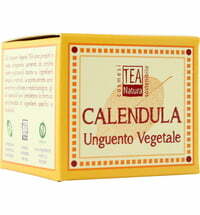 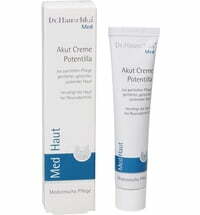 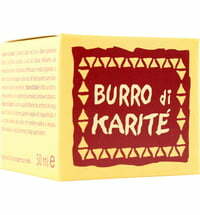 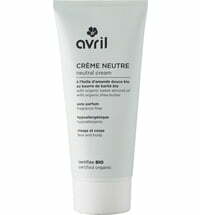 The cream is well tolerated by the skin and possesses moisturising, protective and skin-soothing properties. 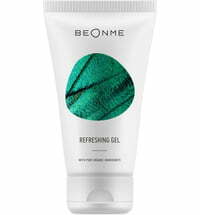 Furthermore, colours are able to penetrate the skin better while vitamin E improves elasticity and forms a protective film on the skin. 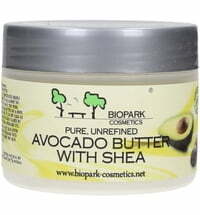 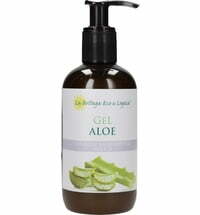 A rich consistency that is allergen-free and dermatologically tested on sensitive skin. 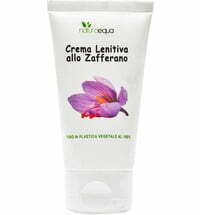 Apply a thin layer of cream on the skin and repeat if needed.